West Yorkshire-based promoters of underground, experimental music Golden Cabinet will return on March 4 with their first event since June 2016. 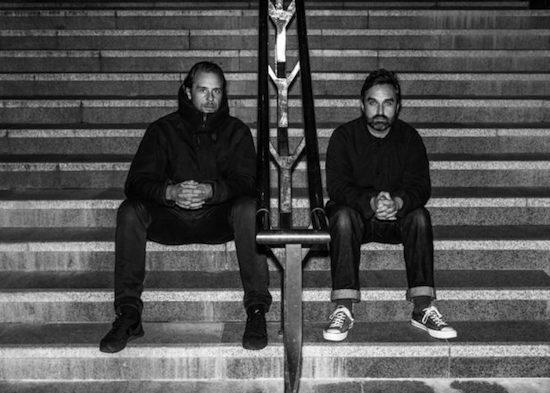 As with all of their previous showcases, the event will be hosted in Shipley’s Kirkgate Centre and will feature performances from frenetic experimental techno duo Demdike Stare, producer of fierce electronics Silver Waves and dark noise composers PKKT. The event will also feature a DJ set from Golden Cabinet’s own Boe & LX. Their second showcase of the year will be held on May 13 and will feature the brutal energy of JK Flesh, the lurching and genre-spanning live percussion of Tomaga and the enveloping distortion of Black Sunroof. Originating in 2013, Golden Cabinet set out to orchestrate events championing the vast array of experimental genres that thrive throughout the UK’s underground. Previously, Golden Cabinet have hosted acts such as Andy Stott, Giant Swan, Lakker and Charles Hayward’s Anonymous Bash. Tickets for the first two events of the year are on sale now with further showcases already scheduled for July, October and December. Tickets for the March event can be purchased here and for the May event here.